Web Migration is a challenge, in particular for Small and Medium-sized Enterprises (SMEs). In previous collaborations with SMEs we noticed an initial resistance to migrate legacy desktop applications to the web, due to concerns about the risk and lack of developers with web expertise . This initial hurdle can be mitigated by the ability to rapidly create running web prototypes based on the existing desktop codebase and expertise of the developers. Therefore, we outline a rapid prototyping approach for Web Migration and present a solution architecture, process and supporting infrastructure based on WebAssembly. 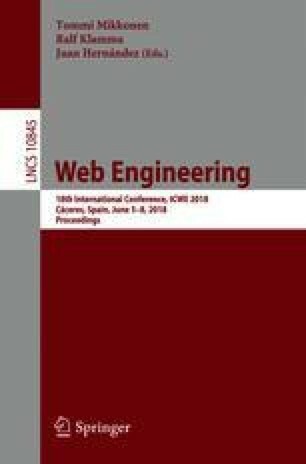 We describe challenges and report on an experiment applying WebAssembly on a scenario desktop application derived from real-world industrial code. The authors would like to thank Thomas Blasek and Tobias Lang for their valuable contributions. This research was supported by the eHealth Research Laboratory funded by medatixx GmbH & Co. KG.